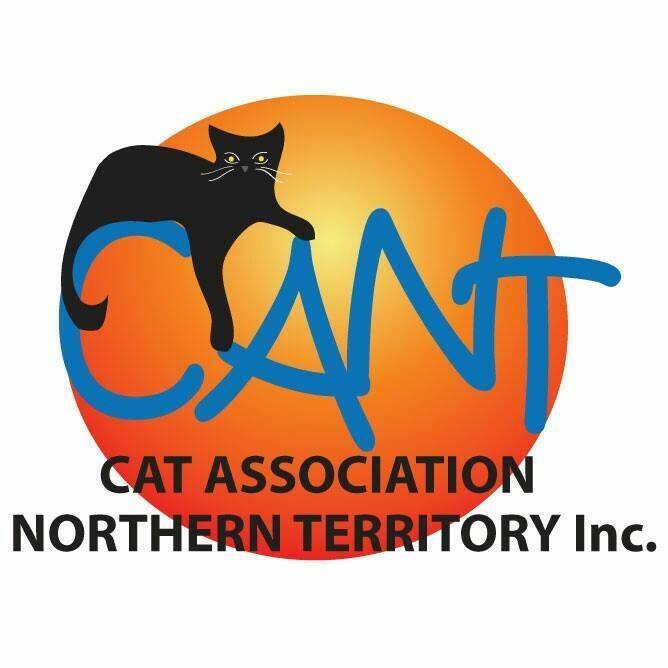 CANT (Inc.) is a registration body for pedigree cats in the Northern Territory, as well as holding Championship Cat Shows for both Pedigree and desexed domestic (Companion) cats. Importantly the CANT (Inc.) insists on its Members maintaining a high standard of cat husbandry to ensure the proper care and ownership of all cats, pedigree or domestic, show cats or pet cats. Please refer to our Code of Ethics for CANT (Inc.) Breeders. The CANT (Inc.) was established 51 years ago in 1968 and maintains the integrity of pedigree cat records, it promotes excellence in the breeding standards and exhibition of cats, and supports its Members by way of governance, advice, awards, judge and steward training, shows and exhibitions and also holds social events. Promotion of responsible cat ownership is paramount in a part of Australia with threatened species of wildlife and the CANT (Inc.) has initiated desexing programmes for cat owners of limited means in conjunction with the City of Darwin. The CANT (Inc.) has Club Rooms at the Winnellie Showgrounds were Committee Meetings, Shows and Social events are held. If you would like to know more about the CANT (Inc.), cats shows, owning a pedigreed cat or kitten or breeding pedigreed cats in the Northern Territory, please don't hesitate to contact us by email or by phoning one of our officers. The CANT (Inc.) is a founder member of the Australian Cat Federation (ACF (Inc.)). The ACF (Inc.) has member registration bodies from all states in Australia, and in turn is a member of the World Cat Congress.